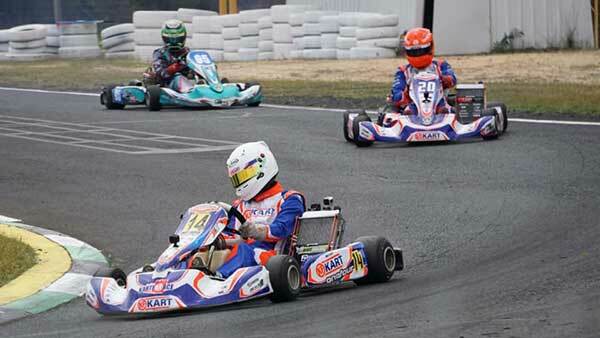 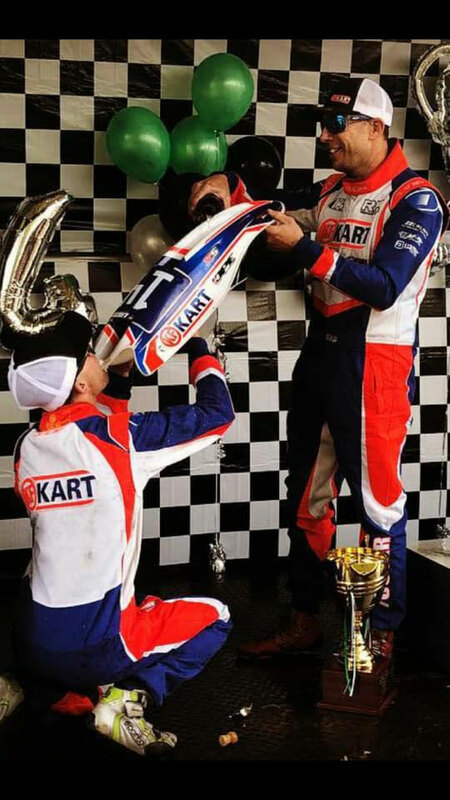 KF Kart obtained top results in the TaG classes at the recent WA State Championship, a team 1-2 in the Light division and a last-to-first win in Heavy. 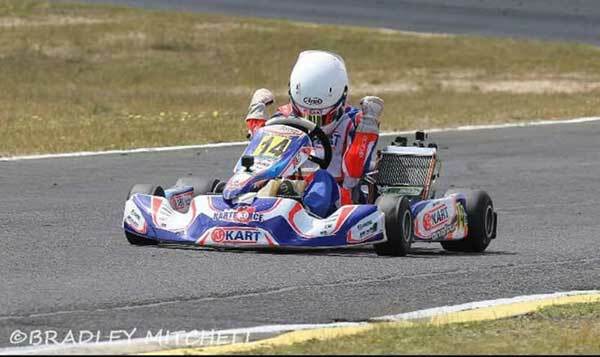 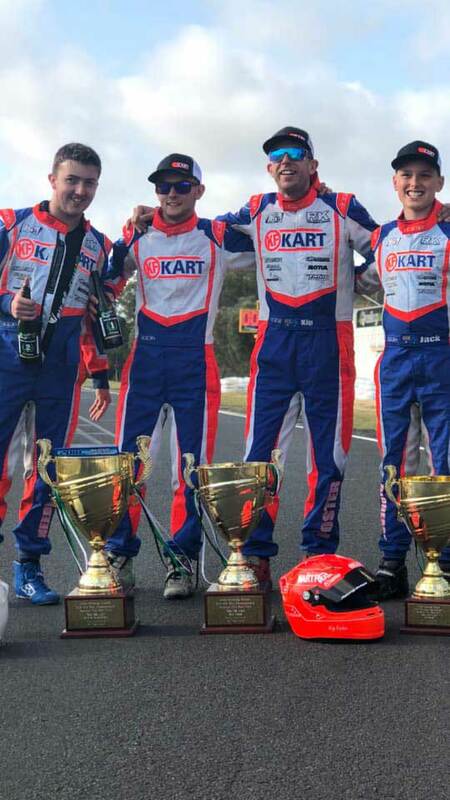 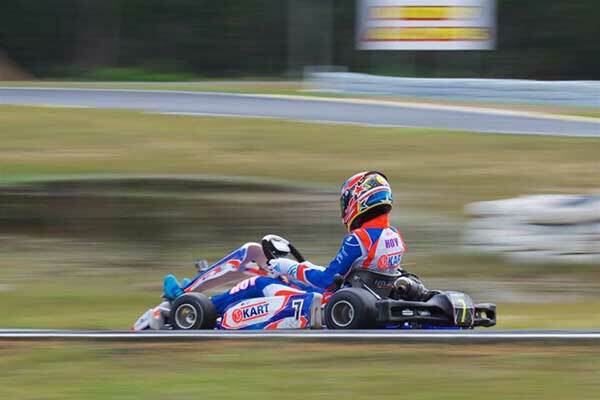 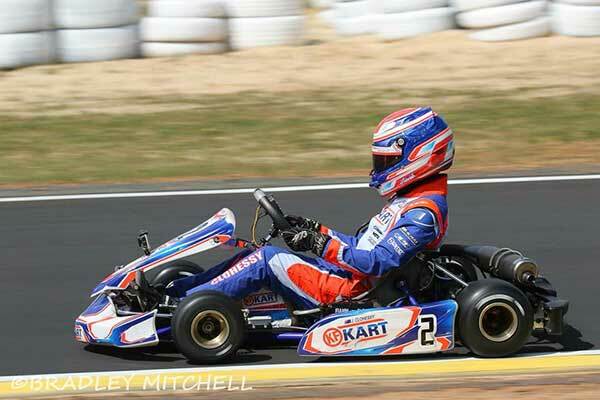 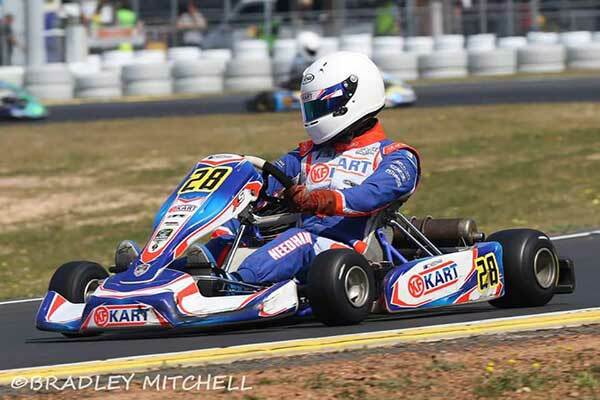 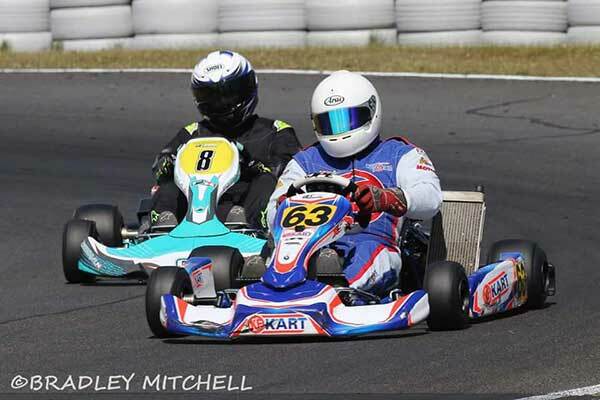 “(It was an) absolutely mind blowing performance by Brock Kenny to secure the top step in the ultra competitive TaG Light category and being crowned the WA State Champion for 2018” KF Kart wrote on social media. 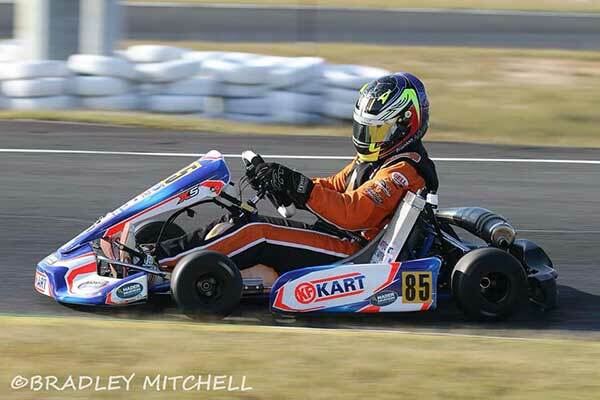 Brock’s class performance was backed up by an unbelievable drive by Brenton Magri in the TaG Heavy division.